Electrician Bathroom Remodel | Pasadena | Annapolis | Glen Burnie | Arnold | Severna Park | Bay State Electric, Inc.
Bathrooms come in many shapes and sizes, and the possibilities for lighting are endless. If you’re looking to revive your bathroom, our Maryland electricians can help you find plenty of ways to brighten the space. 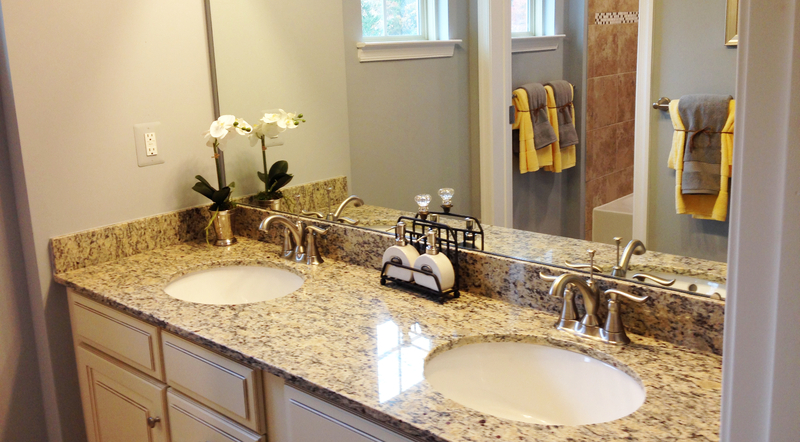 One of the most popular bathroom requests is to install or update the lighting around the vanity. If you already like the placement of the lights, but are looking for something different, then we can go ahead and update the fixtures. You can provide us with whatever fixture you had in mind or we can help you choose. Our decades of experience and industry connections means we can work together to bring you the final look and function you desire. One overlooked possible change that business and homeowners are always pleased with is a dimmer switch throughout the electrical system. By replacing the old switch with an adjustable one you can avoid being thrown off by the room’s lighting when going to use the bathroom at night. Another addition that works in a similar way is lights underneath of the cabinets. These allow you to still have some light when using the bathroom without having to turn everything on. Good lighting can make or break any room and the bathroom is no different. 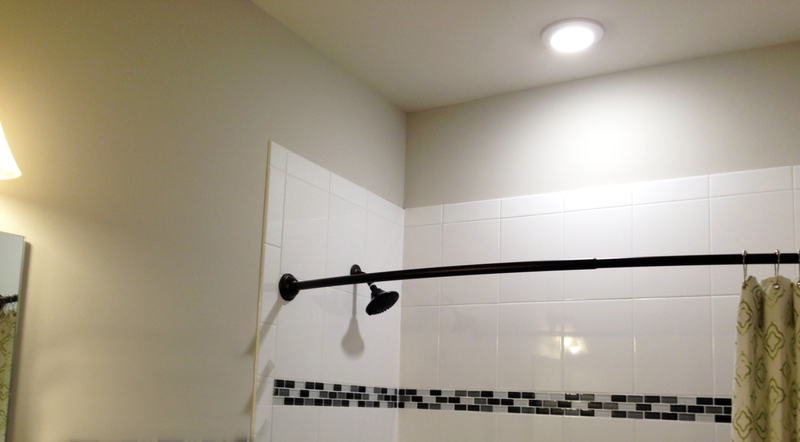 Talk with a trusted electrician today about how you can use lighting to improve your bathroom space. Businesses remodeling their bathrooms may be interested in saving money and time with motion sensor lights for the bathroom and outside the building. We can help with all your electrical needs for remodeling your bathroom from lights to fans to motion sensors and beyond.